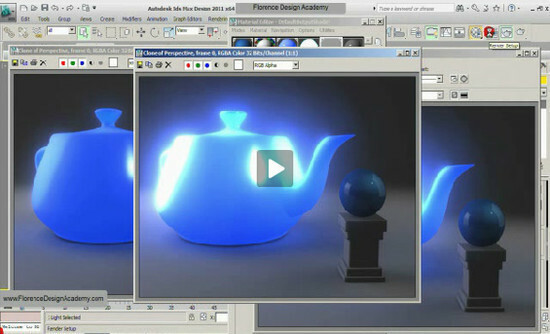 For today’s collection, we have chosen Autodesk 3DS Max tutorials that will unlock the techniques you need so you can master your 3D Studio Max skills. With the help of the 3D visualization rendering, you can create the perfect feel and look you are wanting for your images. And the tutorials we have for you will help you to harness the power of this useful tool. 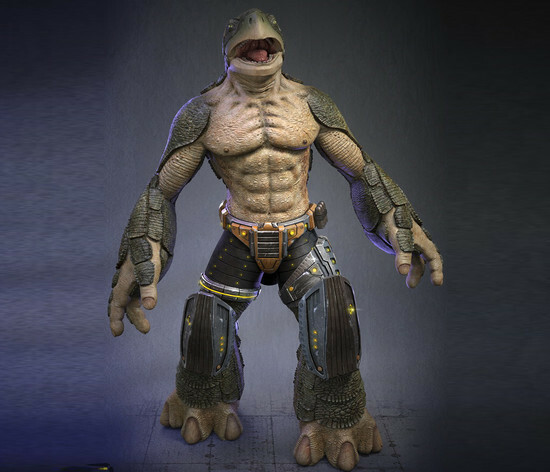 In this post, you will find over forty amazing and exceptionally helpful 3DS Max tutorials that cover all aspects of 3D modeling, from materials to lighting as well as animation. 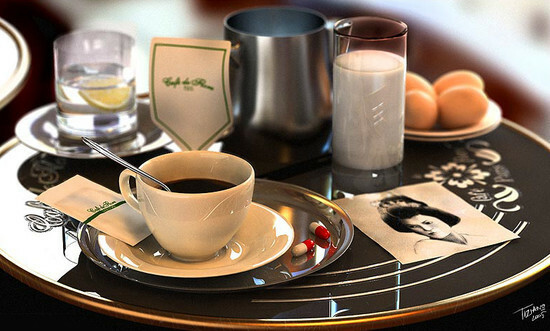 We hope that you will find this collection helpful to sharpen and show off your 3DS Max mastery. Enjoy! 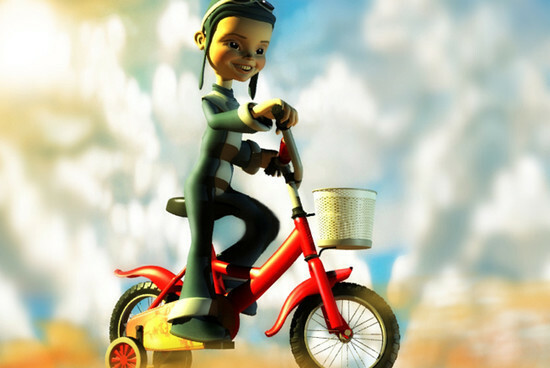 This tutorial will show you how to use an editable poly to create a bicycle. You will learn how to use the editable poly and simple shapes like cylinder and box to create assets for the 3d mesh. It will also show how to manipulate turbo smooth modifier. 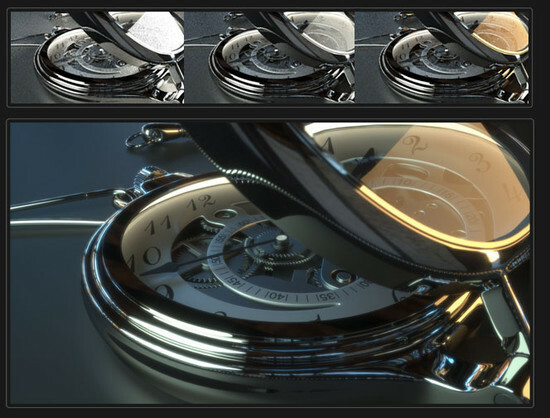 In this tutorial, we will show you a few tips to create a clock in 3DS Max and render it with Fry render. Then, we will show you how to apply fry materials and how to make the light setup. Finally, we will show you how to work with the tone mapping and layer blending controls. 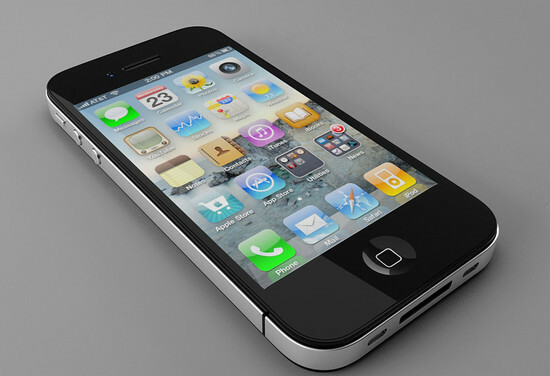 In this tutorial, we will show you how to create an iPhone 4 in 3DS Max and VRay. We will cover both modeling and rendering. 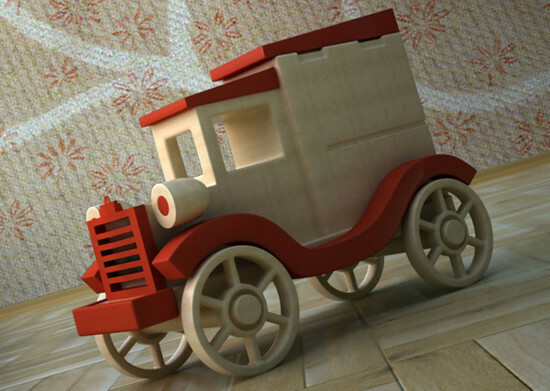 In this tutorial, artist Hatice Bayramoglu will give us an overview of the process he used to create his Wooden Toy Car scene. 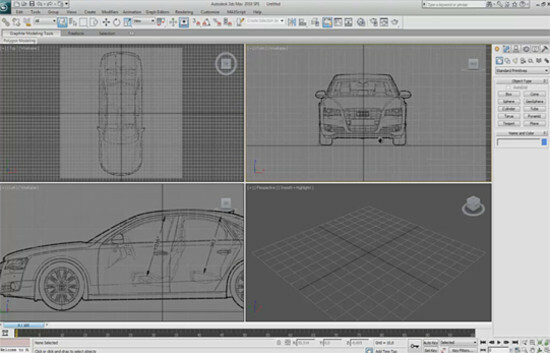 Although the main focus of the tutorial is the modeling of the car, Hatice will also give us a brief look at the lighting and rendering settings he used to complete the scene. Let’s take a look. 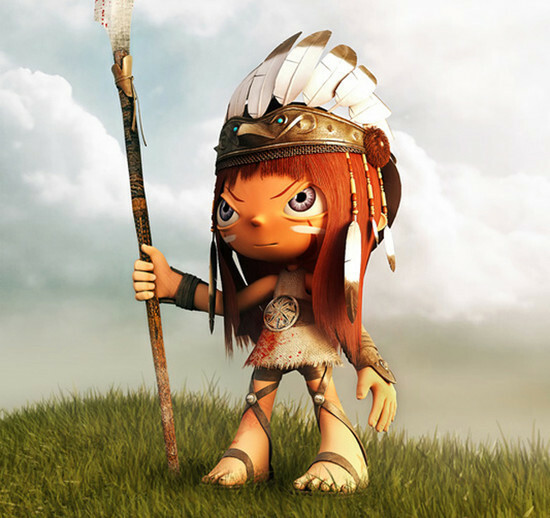 In this tutorial, we will be creating a 3D cartoon character “Ayasha” by using the 3DS Max, Mudbox, V-Ray and Photoshop. In this tutorial, we will show you the process of making a classic kitchen beginning with component modeling through applying textures and ending with lighting and Vray setup. 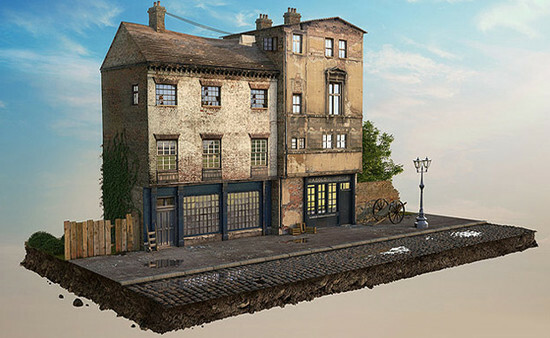 In this detailed tutorial, you will learn how to create a Victorian Building in 3D max with the help of Photoshop and Vray. 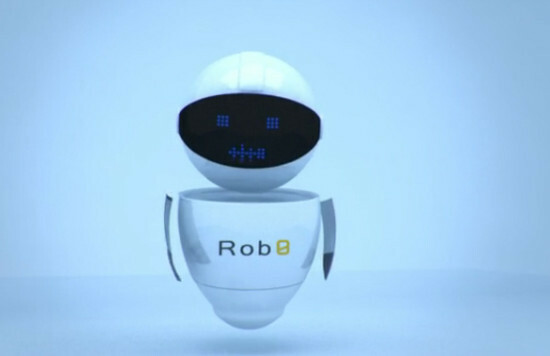 In this tutorial, you will learn how to create, animate and render LED style eyes for characters like robots or even some products while creating presentations. We will go through the theoretical part and explain why and where you could use this technique and what the benefits of the process are. We start by setting up the 3D scene, jumping in to After Effects, setting up the project there and then heading back to 3DS Max for the final animation and rendering. 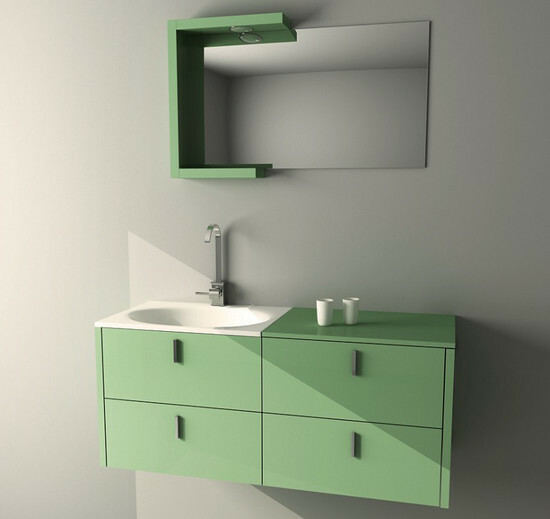 In this tutorial, you will learn how to model bathroom furniture. 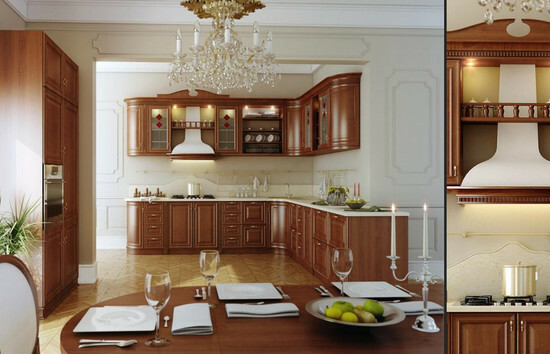 You will also learn how to create a basic room with illumination. At the bottom of the tutorial, you will find links to download samples of this tutorial in .max, .3ds, .obj formats. 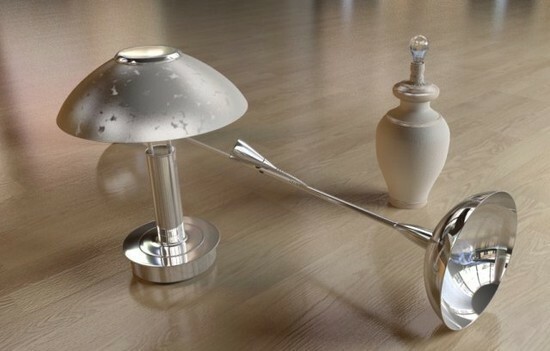 In this tutorial, we will model three lamps starting with a simple one and continue with more difficult ones using poly modeling techniques in 3DS Max. Artists have written this tutorial to help people who don’t know the bases of the polygonal modeling process. The example that he has chosen is to model a simple car starting by a standard primitive: a box. In this tutorial, we are going to show you how to create panorama (360 degrees) images with 3DS Max. 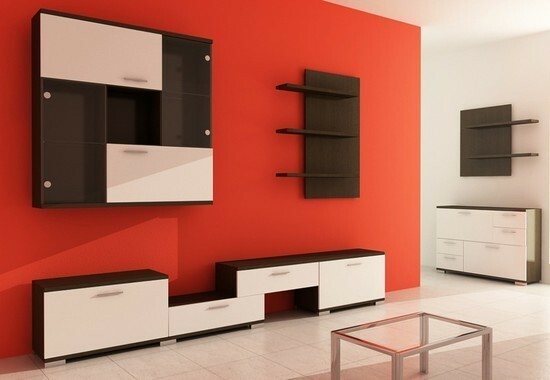 These kinds of pictures can be used well for showing the inside and interior design of places. 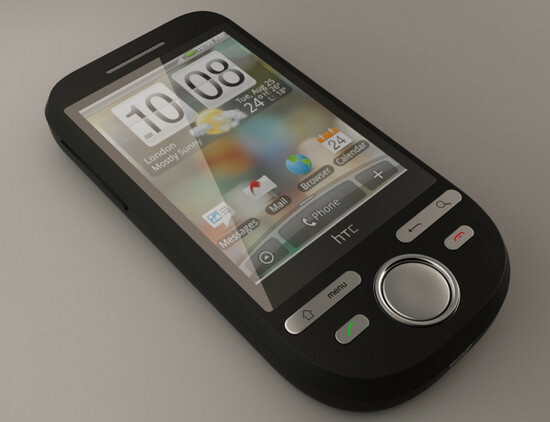 In this tutorial, we will show you how to create an Android phone and the HTC Tattoo model in 3DS Max and VRay. 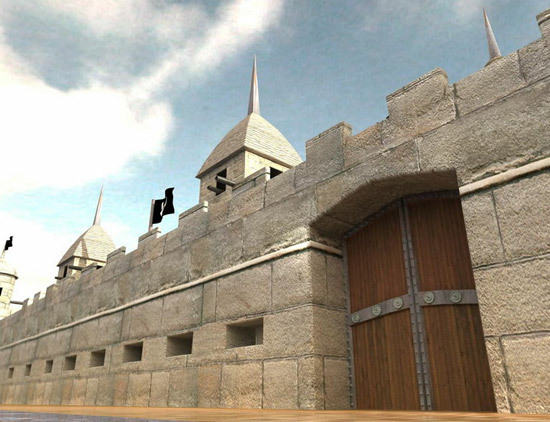 We will cover both the modeling and rendering. In this quick tip, Sasa Posloncec will show you how to create great looking logos in 3D Studio Max in only a few minutes! 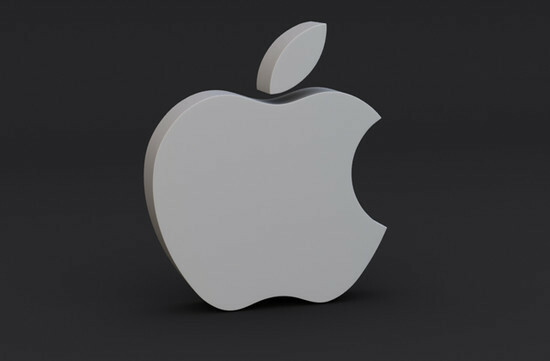 You’ll learn how to create a vector of your chosen logo in Photoshop and how to export it into 3D Studio Max and make adjustments and add depth. Sasa will then show you how to add additional geometry so the logo will support subdivision. This is an extremely valuable technique that can be applied to logos, text or any other shape your project requires. 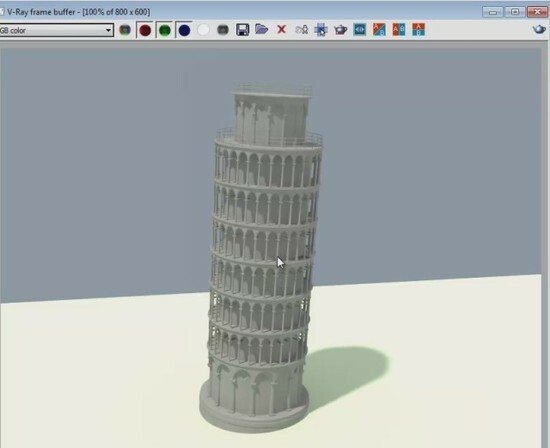 In this tutorial, you will learn how to do modeling of Pisa tower in Italy. In this advanced level tutorial, you’ll learn how to create a particle disintegration effect in 3D Studio Max using Thinking Particles and Krakatoa. While similar effects can be created using Particle Flow, Thinking Particles offers a robust node based system allowing you to truly fine tune your effects. This tutorial shows the process of creation of the character called “Sanlik”. This tutorial shows how to create a Studio Lighting Setup, while using 3DS Max and Vray. 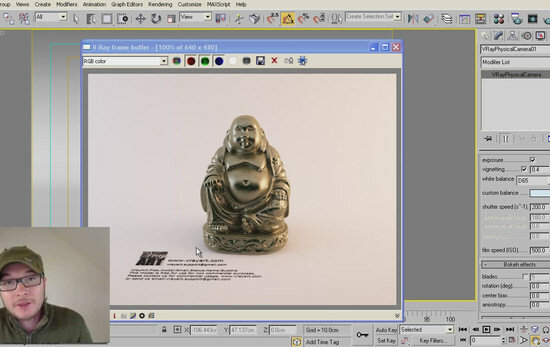 Hope you find this 3DS Max Vray video useful, go and try this method. In this tutorial, Chandan Kumar will introduce you to Spring Magic, a very useful free script for animating bones or splines in 3D Studio Max. This script is extremely easy to use and will save you from doing the time consuming task of hand animating bone chains. 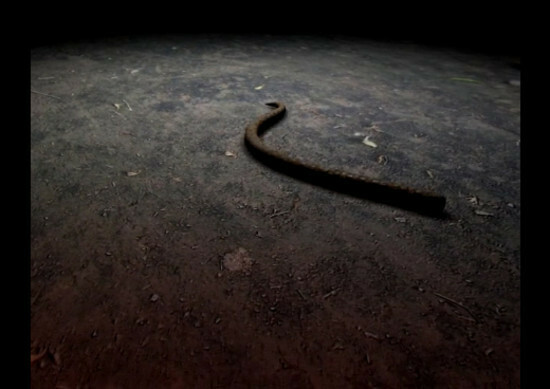 As a practical example, Chandan will show you how this tool can be used to animate a snake model in only a few minutes. See how this classic leather armchair with capitones was modeled from start to finish. 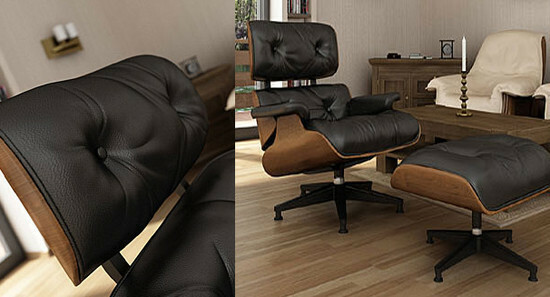 It’s a classic chair with a capitone cushion. The video is 30 minutes long and takes you through every step needed to make this chair. Hope you enjoy it! Many of you are asking how to make good looking leather. So we are showing here in a small tutorial a simple way how to make this kind of material. 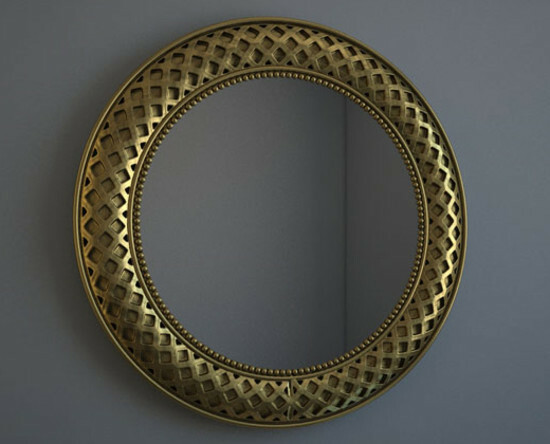 In this tutorial, you will learn how to create this decorative frame for a mirror. 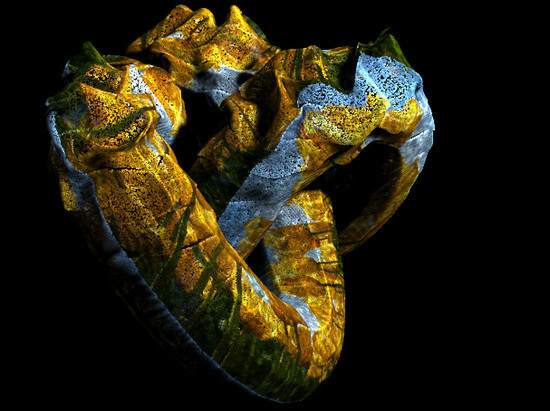 In this tutorial, author Chandan Kumar will explain how to generate and render caustics in 3D Studio Max. 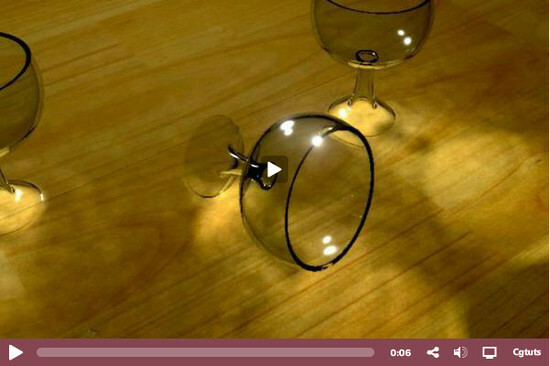 Caustics are an essential element in adding a level of believability to your renders, and simulate the effect of light bending while passing through a transparent or semi-transparent medium such as glass or liquid. 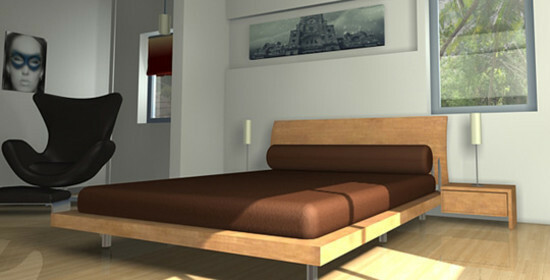 Learn how to light an interior scene using only 3DS Max standard lighting tools. Create a convincing day lit scene with Key, Fill, Ambient and Secondary lights. Setup soft and hard-edged shadows and light colors for added realism. 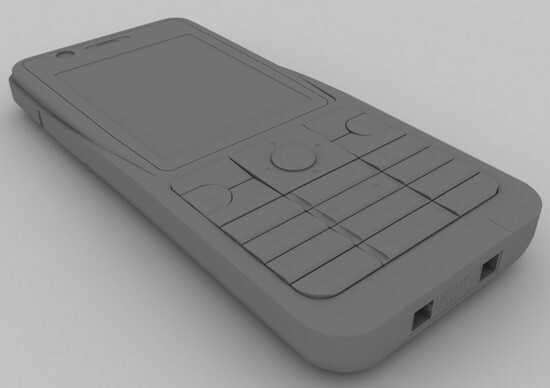 In this tutorial, we will show you how to model a Sony Ericsson K530i in 3DS Max. 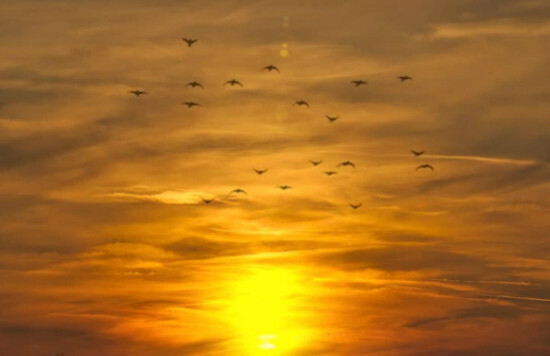 A flock of birds can add an extra level of believability and detail to even the simplest of animations. In this tutorial, Chandan Kumar will show us just how quickly we can setup and animate this type of effect using modifiers, offset animation, and the power of Particle Flow in 3D Studio Max. 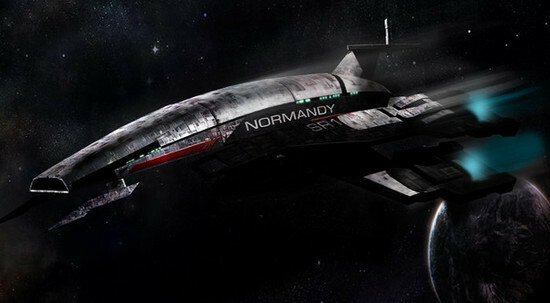 In this tutorial, you will learn how to model the Normandy Space ship from Mass Effect. In this tutorial, you will learn how to create a beautiful cafe table. In this tutorial, we will explain how to create a glowing material through Architectural and standard materials. Additionally, it will explain how to use the Glare shader to improve glow effects. 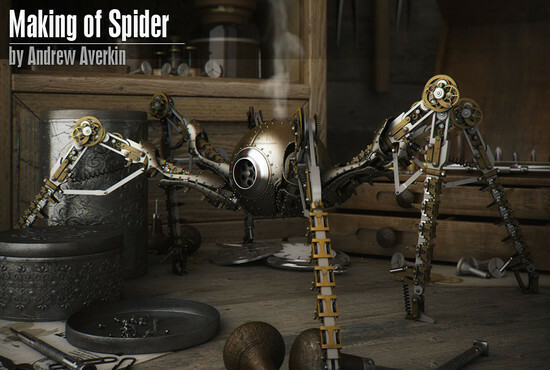 In this tutorial, we want to show you the making of a spider. Possibly you will expose something new on your own. 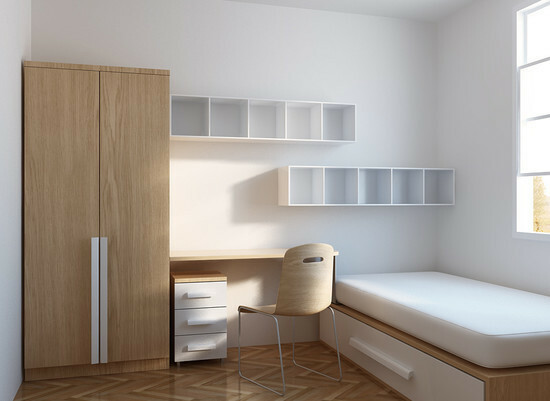 In this tutorial, you will learn how to create a Room for kids. We will not be creating too many details, only the important parts as you see. At the bottom of tutorial, you will find links to download sample of this tutorial in .max, .3ds, .obj formats. In this tutorial, we will learn how to model Living Room furniture. 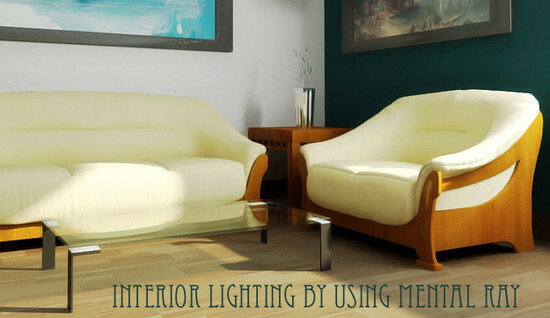 You will also learn how to create a basic room with illumination. Here, you will learn how to create a Digital Photo Frame. 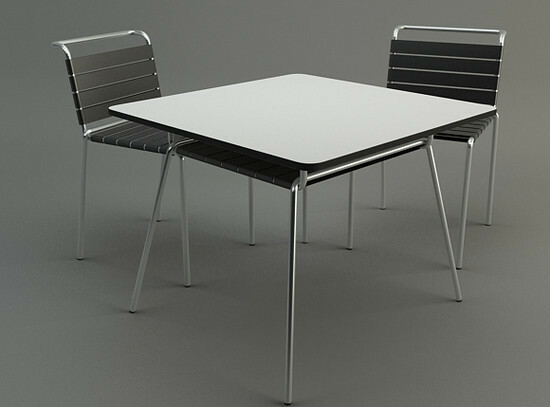 The entire process will be covered, how to model, texture, create materials and render with VRay. 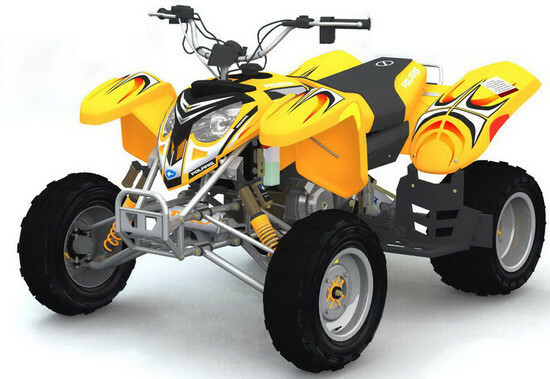 This will be a brief explanation about making of the quad bike. 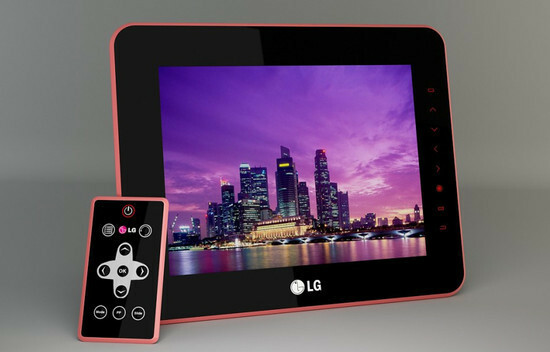 In this tutorial, we will learn how to create a Philips DVD Player. We will learn how to model the player, create materials and apply textures and we will also learn how to create a nice render. In this tutorial, you’ll learn how to integrate sound into 3D Studio Max and use it to drive an animated equalizer effect. You’ll start by learning some advanced techniques for processing and isolating sound frequencies using Sound Forge, and how these can be independently used to control animation data inside 3DS Max using Audio Float controllers. 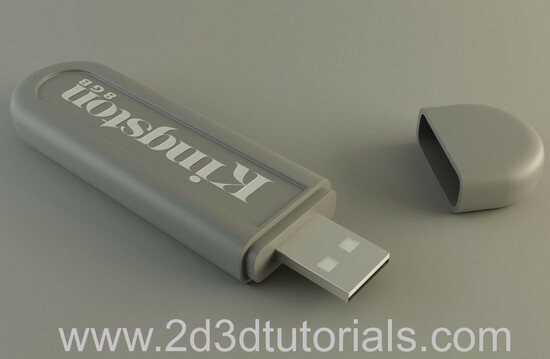 In this tutorial, we will learn how to create a USB Memory Stick with 3DS Max and VRay. We will learn not just how to model the memory stick but we will also create some basic materials and studio render. 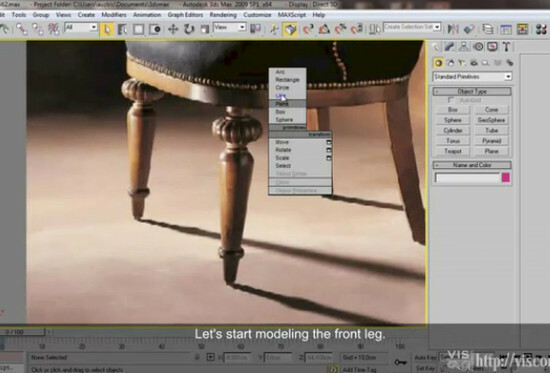 In this 3D modeling tutorial, we will show you how to create a Chair and a Table using 3DS Max 2011. At the bottom of tutorial you will find links to download sample of this tutorial in .max, .3ds, .obj formats. 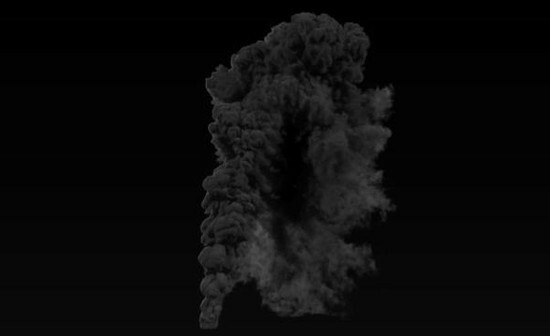 In this tutorial, you’ll learn how to harness the power of FumeFX to create realistic large scale smoke plumes. You’ll also get an in-depth overview of many of FumeFX’s features and capabilities and learn some tips on dealing with high resolution, CPU intensive simulations. This is a fantastic project for both new and experienced FumeFX users, and for those who are interested in getting more believability out of their simulations. Correctly setting up blueprints so they’re usable in your modeling work. Sasa Posloncec will show you the best place to find and download blueprints, how to correctly separate, scale and align them using Photoshop and how to get them up and running inside 3D Studio Max. 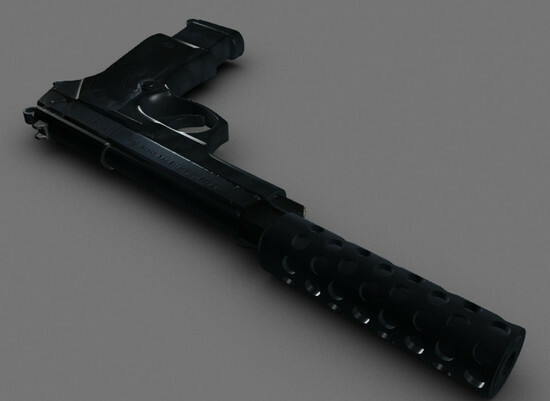 In this tutorial, we will show the way of creating high poly weapon in 3DS Max. So UVMapping… you hate it, we hate it. But unfortunately it’s a necessary step in the process of completing most CG projects. 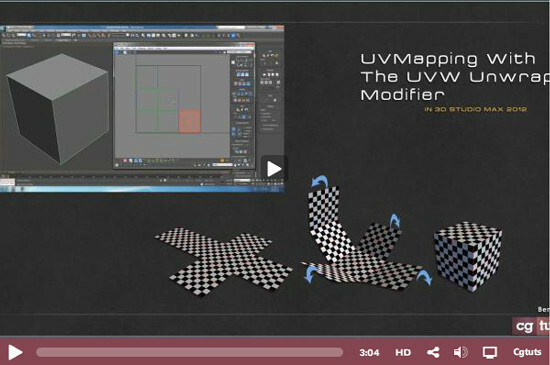 In this tutorial, we’ll look at creating UVs using the ‘Unwrap UVW’ modifier in 3D Studio Max, and discuss what UVapping is, why it’s necessary and some ways to approach it. In this tutorial, you’ll learn how to create a realistic animated ocean surface in 3D Studio Max using the Houdini Ocean modifier, part of the free Houdini Ocean Toolkit (Hot4Max). 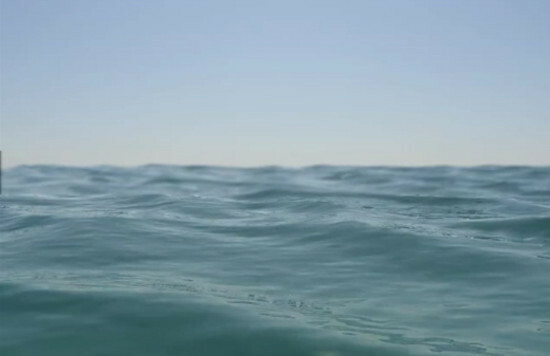 Creating realistic waves and other water surfaces can be extremely difficult to achieve in 3D, but with the integration of this fantastic plugin, you’ll be rendering realistic ocean scenes in no time! This video tutorial will explain you how to use Sunlight, Skylight in the daylight interior scene and render through mental ray. 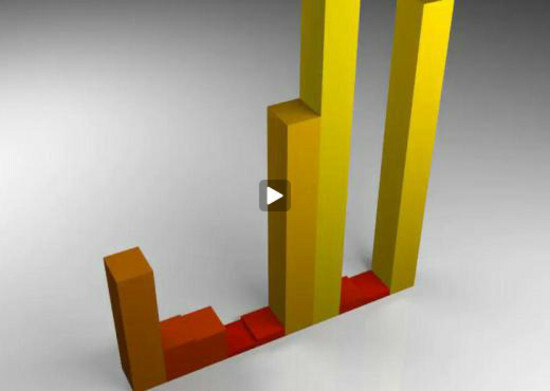 After rendering in 3DS Max, we will show you the color correction in Photoshop. In the end of the tutorial, we will give you some notes which will help you in achieving realistic results in future projects. Overall, this is very informative tutorial which will explain everything clearly. In this tutorial, we’ll work out how to do decent lighting using HDRIs using VRay 1.5 RC3 Renderer in 3DS Max9. With this collection, we aimed to showcase the most exceptionally helpful 3D Studio Max tutorials that will help you learn the techniques the program has to offer. Use the comment section below to let us know your thoughts on the post. You can also drop a link to a 3DS Max tutorial that is a favorite of yours that wasn’t in our showcase. 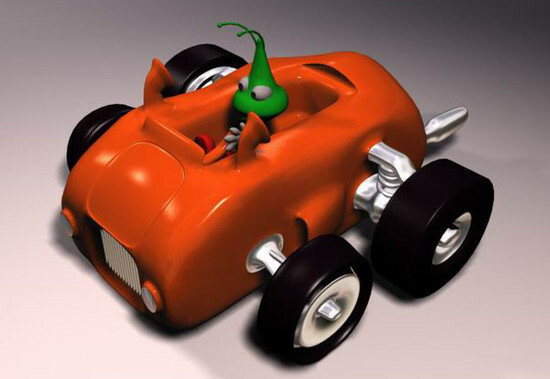 3D rendering has improved so dramatically the last years. thanks for these great tutorials 3d.